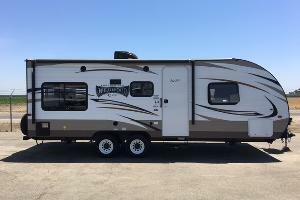 Kaweah Oaks Campground, a slice of paradise, located in the quaint mountain community of Three Rivers. 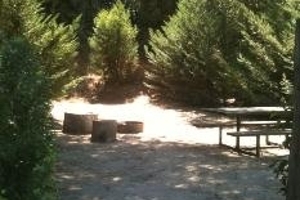 This pine studded campground is the perfect place to stay while visiting the National Parks. 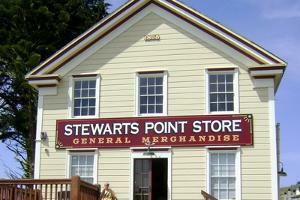 Stewarts Point Store Retreat provides a unique alternative to your Sonoma Coast lodging experience.